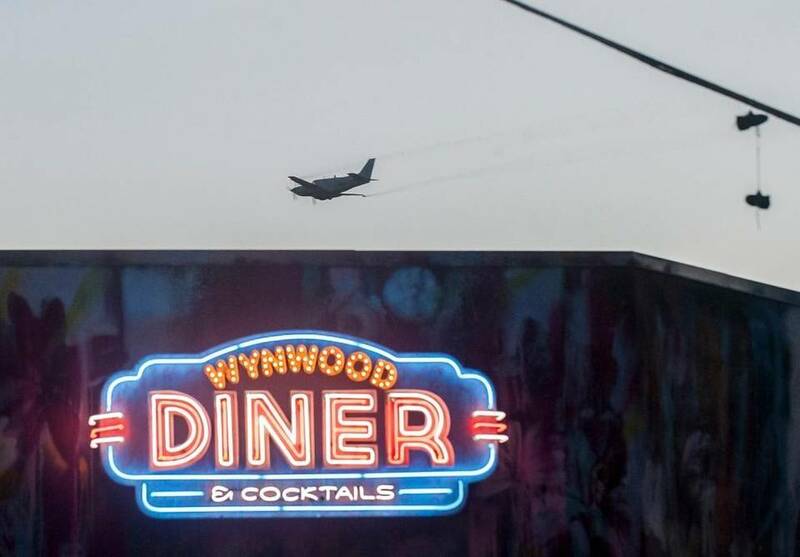 As airplanes spray Wynwood with pesticides and visitors vanish, a neighborhood pioneer is urging people not to give up on Miami’s popular tourist destination despite a Zika scare.“I ask that in the next days and weeks ahead when you think about going out to eat, or going out for a drink, or shopping for clothing or sunglasses, or going to a movie, that you please consider coming to one of Wynwood’s many businesses,” developer David Lombardi wrote in a Facebook post that has been shared more than 300 times. 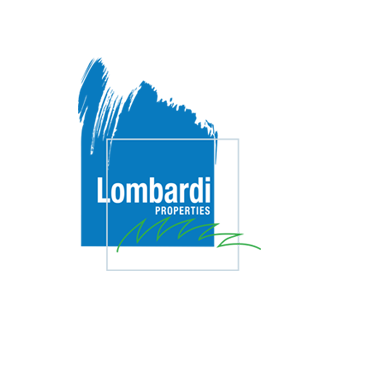 Lombardi was an early investor in Wynwood and developed the Wynwood Lofts condo project in 2005. Popular vacation destinations where Zika took hold, including Puerto Rico, have seen their tourism industries suffer, although projections of mass infection didn’t come to pass.